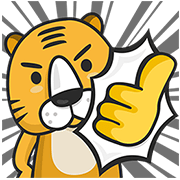 http://www.line-stickers.com/ – Yahoo! 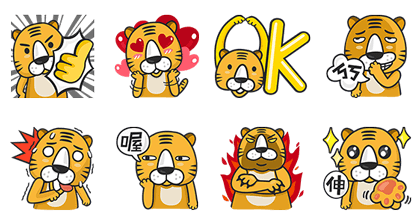 × Golden Tiger Classics Line Sticker | Your favorite Yahoo mascot is back with all new designs featuring classic expressions and online slang! Friend the Yahoo! official account to get these stickers! Available till March 12, 2015.